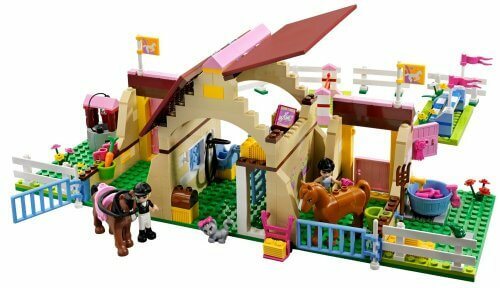 A perfect example of how LEGO sets for girls should be made. 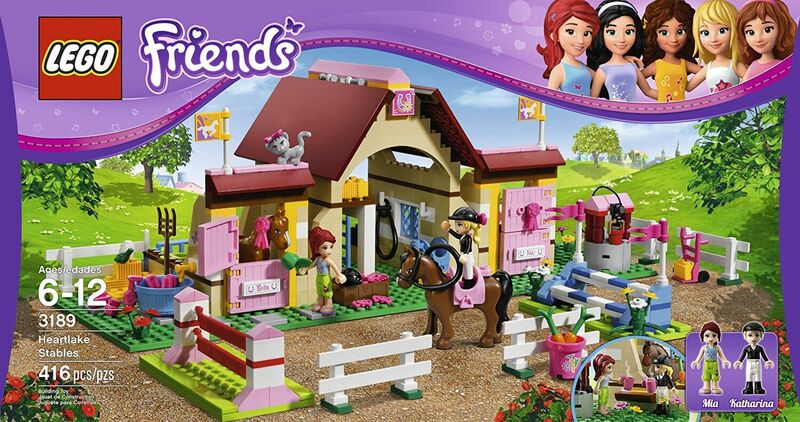 The LEGO Friends 3189 is a perfect gift for any creative young girl. 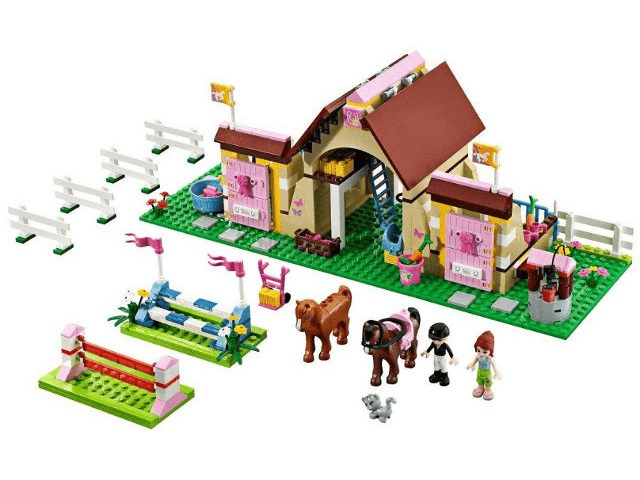 It’s great to see LEGO release a set aimed specifically for girls – with so many boys-oriented sets female LEGO fans could feel somewhat let down. From the very first sight, one suspects that such big box is bound to contain tools allowing for countless hours of fun. As expected, the set doesn't disappoint once opened – there are so many bricks and blocks that we haven’t even had a moment of boredom. After we were done with assembling we couldn’t help but admire how great the product was overall. Despite being adults, we did some roleplaying ourselves. I have never imagined that taking the role of a jockey caring for his horse can be so enjoyable. It doesn't matter if it's the first set in the collection, neither if your kid plays alone or with friends - LEGO 3189 always delivers. 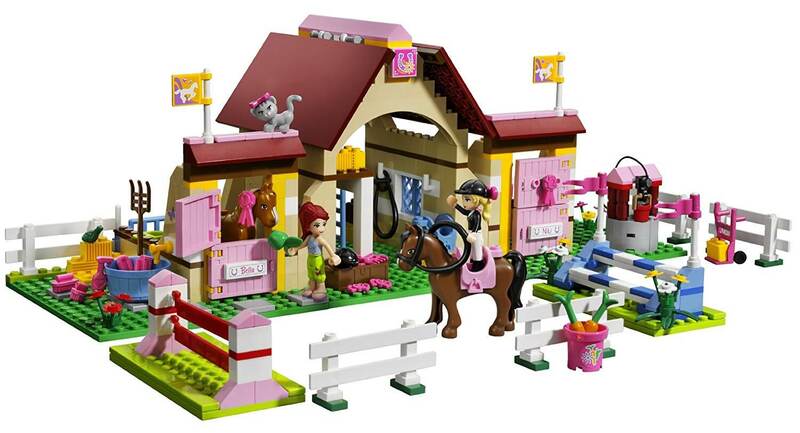 Lego Friends 3189 is a must-have set for any young girl who is creative and passionate about horses. 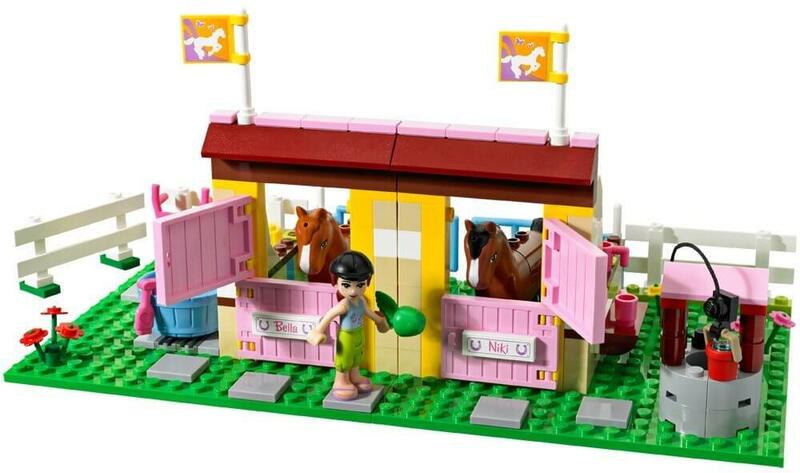 It’s probably the best LEGO Friends kit on the market. It also is value for money given the possibilities one will get with the set. The plethora of accessories provided with it lets your child play with the set for hours to come. 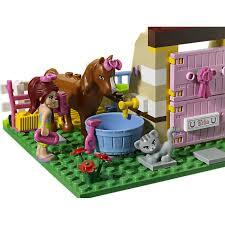 It also lets her invite a bunch of friends to play with – the set can easily host more than just one person. 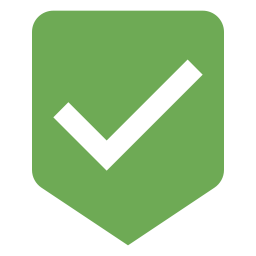 The roleplaying aspect is also remarkable – because of that, we can easily grant the set 5/5 for being a perfect gift for anyone aged between 6 and 12.